These adjoined Midwestern destinations provide first-rate tournament space for every kind of team. The Corn Crib is one of the top notch facilities located in the Bloomington-Normal area. The following article appeared in the Illinois State Sports Guide. Download the full guide below. 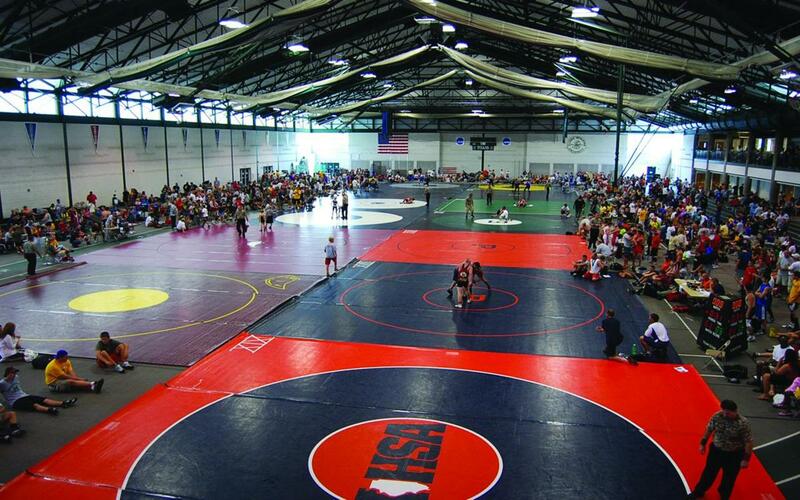 This pleasant Illinois town is known for hosting sports tournaments of all levels in its state-of-the-art venues. In fact, the Bloomington-Normal Area Sports Commission helps planners execute more than 65 tournaments annually. This impressive record and timely planning are key ingredients for organizing successful tournaments. 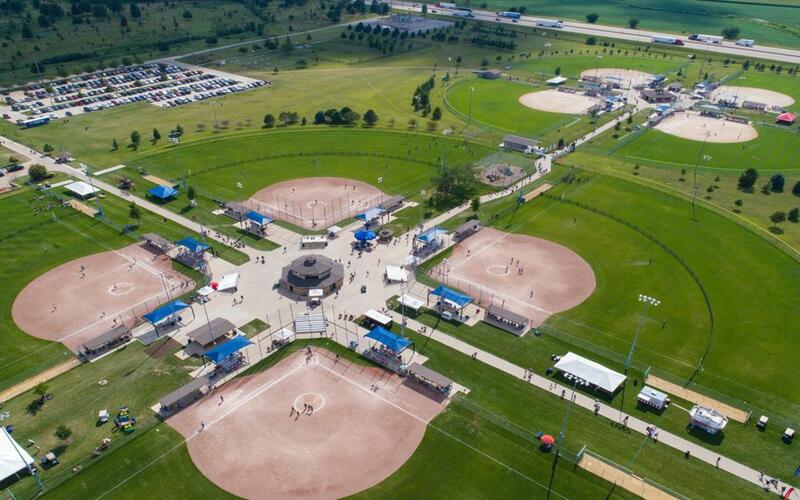 Known as the chosen venue for the prestigious USA Softball 12A National Championship in 2019, Champion Fields provides the essentials for hosting girls’ slow pitch and adults’ fast pitch games. This gorgeous facility, located in Normal, is comprised of eight brightly lit fields in the main complex and two southern lit fields. Scoreboards, bleachers, a P.A. system, covered dugouts and concessions supplement each field. 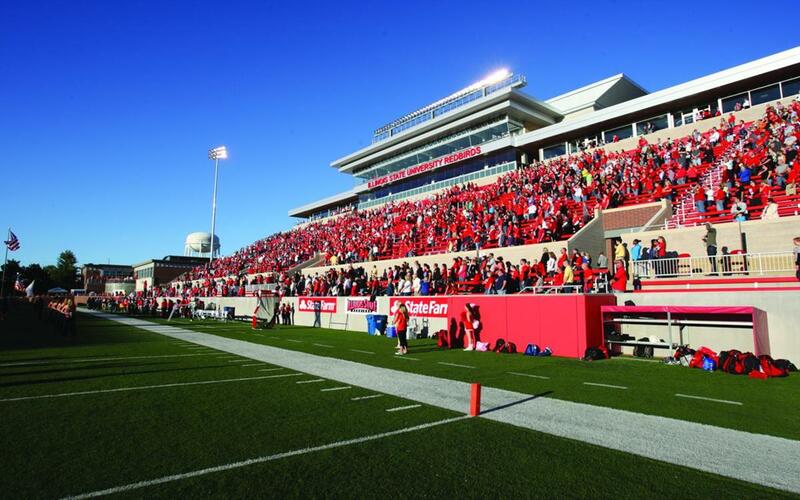 Home to the Illinois State University Redbirds football team for more than 50 years, Hancock Stadium is usually decked out in red on game day. This venue became the first in its state to install artificial playing surfaces and has since upgraded its fields in 2010. In addition, this 13,391-seat venue announced a $20-million renovation in 2011 to install metal bleachers, grandstands, club suites, scoreboards, concessions and restrooms. 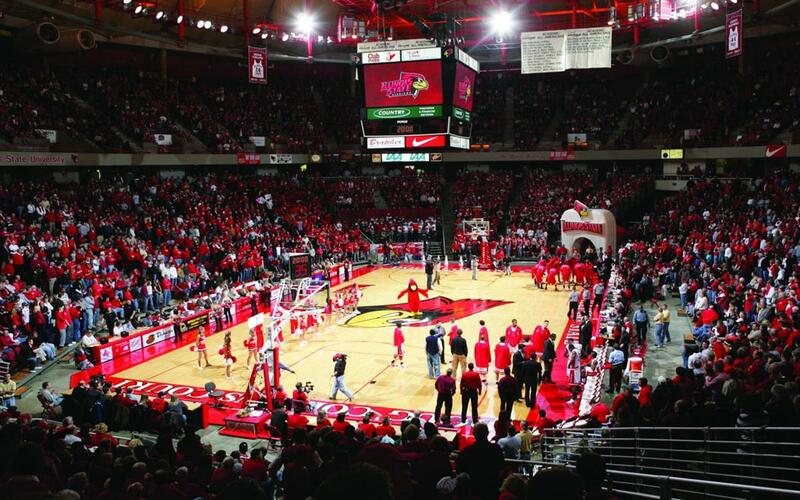 Illinois State University is a proud host of its own basketball and volleyball games at Redbird Arena, the second largest collegiate arena in the state. This magnificent facility, with 10,500 seats under a grand Teflon roof, has also been dubbed the “crown jewel” of ISU sports venues. This exciting arena is equipped with training centers, locker rooms and concessions, fit for any NCAA or novice team. About a half hour away from ISU, the Shirk Center at Illinois Wesleyan University hosts its own collegiate basketball and volleyball games as well. This $15-million, 135,344-square-foot sports complex has so far been the chosen site of several NCAA Division III National Championships and more than 300 tournaments each year. As part of its perks, the venue seats 2,680 guests and contains a fitness center, training rooms, a 200-meter track, locker rooms, equipment storage, laundry rooms and concessions. The Shirk Center is also conveniently located near Bloomington’s charming downtown area, where visitors are encouraged to shop and dine like locals. The Grossinger Motors Arena in central Bloomington is most notably where the Illinois State University NCAA hockey team and two other professional teams face off. Just opened in 2006, this modern, multi-purpose facility features an arena that ranges from 2,600-8,100 in seating. 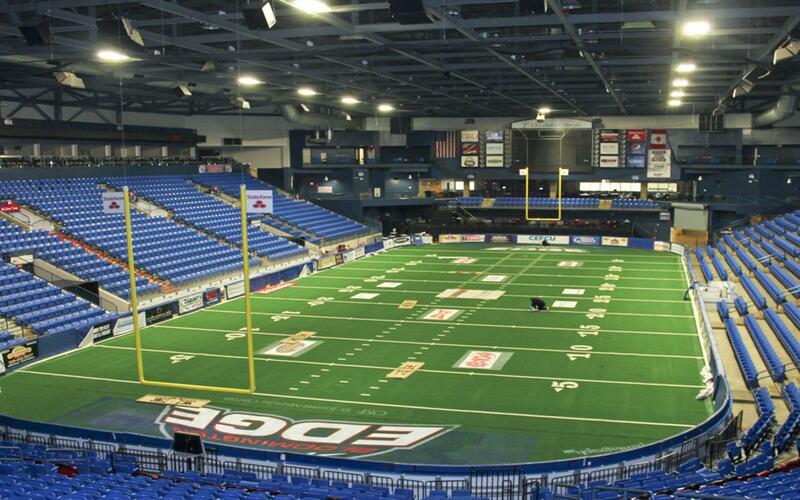 For ice events and skate camps, Grossinger partners with the Pepsi Ice Center. Cheer and dance squads are welcome to book the facility’s competition space throughout the year. 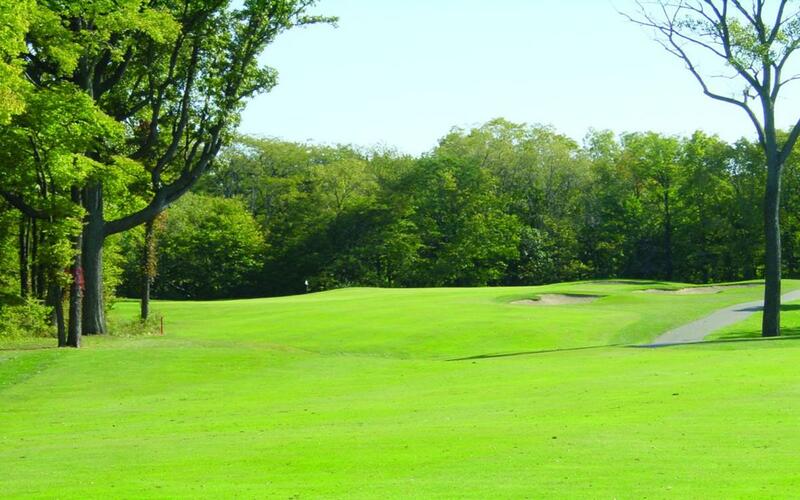 Tee off at The Den at Fox Creek Golf Course, Bloomington’s premier golf course and host venue for many tournaments, including the Illinois High School Association state events. The 6,926-yard, 18-hole Arnold Palmer Signature golf course allows players to get a feel for different grass surfaces. To up the challenge, the par-72 links-style course comes with purposefully dispersed water hazards and sand traps. Golfers will have access to the pro shop, cart rental, chipping green, practice green and a driving range during their stay. 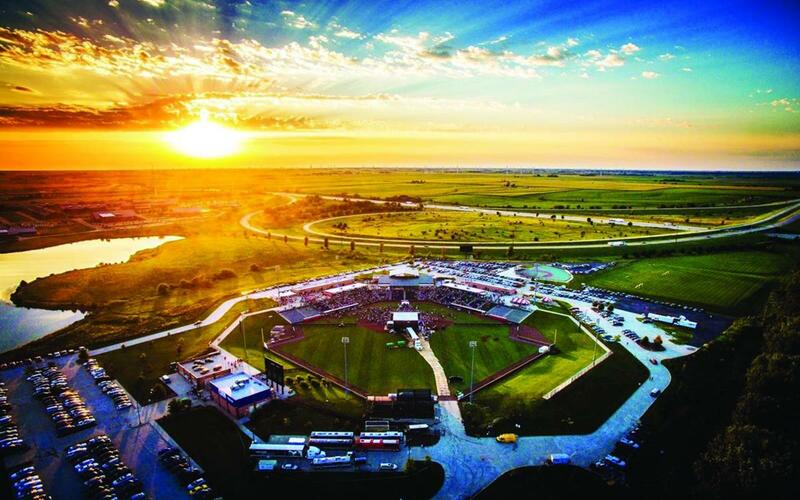 Bloomington’s newest sports facility, The Corn Crib, has already established itself as the ideal venue for a variety of sports tournaments. Since opening, this 7,000-seat sports facility has been the host for a local minor league sports team and community college and additionally supports many other competitions. Fans can catch the action from picnic areas and the outfield’s perimeter, while children play in the Kids Zone. Full concessions are available. All kinds of exciting adventures await visitors in Bloomington-Normal. Families can take a trip to Miller Park Zoo, just a short drive from the town. Here, visitors observe some of the world’s most exotic animals, such as red wolves, a Sumatran tiger, Galapagos tortoise and lemurs. Continue exploring the town at the McLean County Museum of History, where you can reflect on Bloomington’s beginnings, from Native Americans’ settlements to Lincoln’s decision to run for president. Speaking of Lincoln, you can also check out the Cruisin’ with Lincoln on 66 Visitors Center on the museum’s ground floor to learn more about how living in Illinois influenced the 16th president. For entertainment, take the team down to the Bloomington Center for the Performing Arts for an impressive dance, theater or music performance. Normal’s Children’s Discovery Center encourages children to brainstorm new ideas and invent new objects. Once in Bloomington, sports planners and teams can enjoy these upcoming tournaments: the State Farm Youth Classic, Criterium, Midwest Nationals Wrestling Tournament and American Youth Basketball Tour. The BNACVB and Sports Commission has been a big part in making the State Farm Holiday Classic ‘the best basketball this side of March!’ From their sponsorship support to their partnerships with our host hotels, they are a vital part in making sure each of our 64 teams receive the best hospitality possible during their stay in Bloomington-Normal each December. The CVB staff is top notch and we could not ask for a better partner. We are proud and honored to partner with the CVB and Sports Commission and are grateful for the sponsorship of our Summer Games by the CVB. Special Olympics Illinois has been hosting the event since 1977 on the campus of ISU, Illinois Wesleyan and Bloomington-Normal communities. We have 4,100 athletes, 1,900 coaches, 3,300 family members and 2,500 volunteers involved in 6 State Championships contested at 5 different venues. This economic impact to the community is substantial and having the CVB involved raises our profile as a Sports organization where individuals with intellectual disabilities are able to advocate for themselves through sport. By Car: Sports planners that are en route to Bloomington-Normal may take Interstates 55, 74 and 39 from St. Louis or Chicago. By Air: Teams from farther away may instead fly into east Bloomington-Normal’s Central Illinois Regional Airport. This airport carries flights with Allegiant, American Airlines and Delta. Chicago, Peoria and the Quad Cities also house major airports.